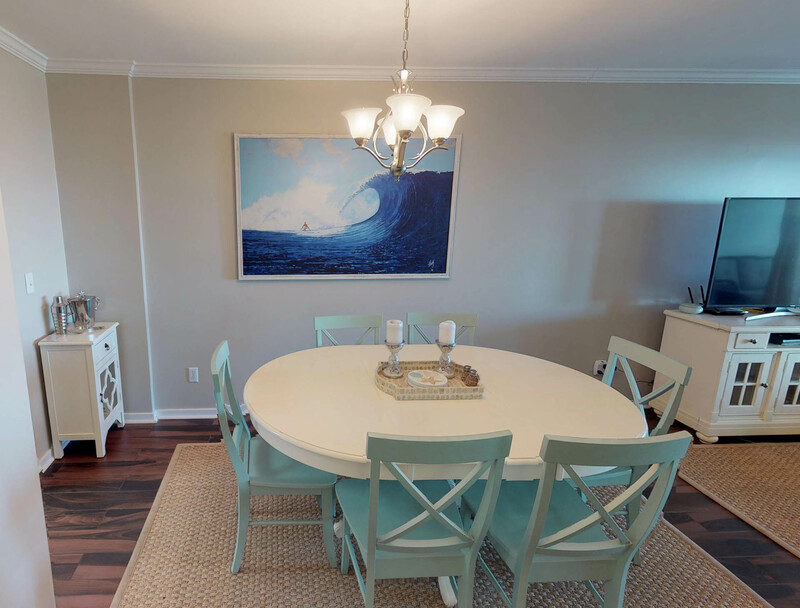 OCEANFRONT WITH COMMUNITY POOL three-Bedroom, three-Bath elevated condo located in one of Wild Dunes most popular complexes. Updated flooring and furnishings in all bedrooms and living spaces. Outdoor Community Pool and beach access boardwalk is directly next to building complex. 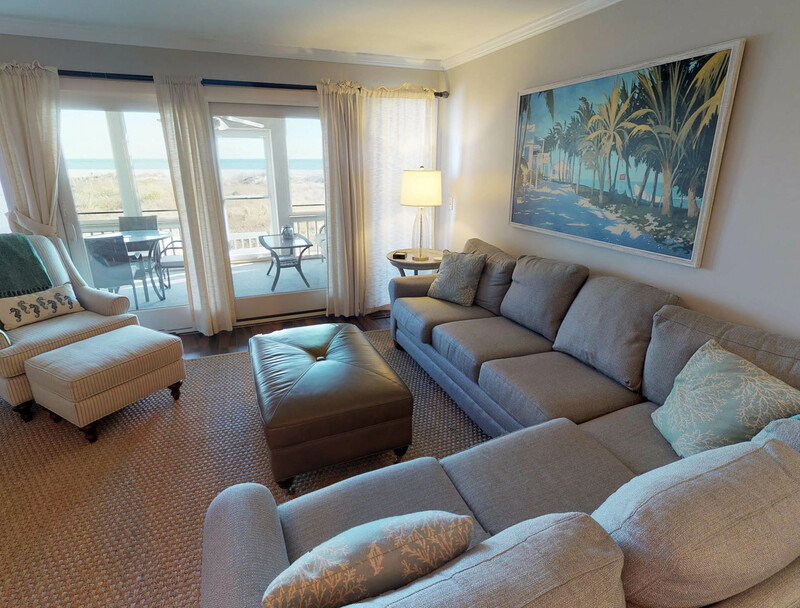 Enjoy the ocean breezes and views of the Atlantic Ocean from the screened porch or Master Balcony. 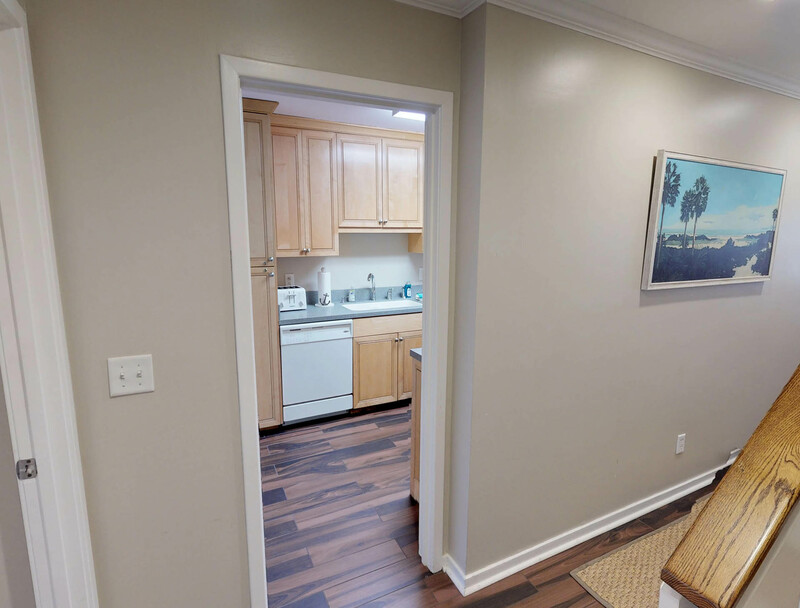 First floor features one bedroom, full bath, kitchen, dining area, and a beautifully designed living space with flat-screen cable TV and direct access to screened porch. 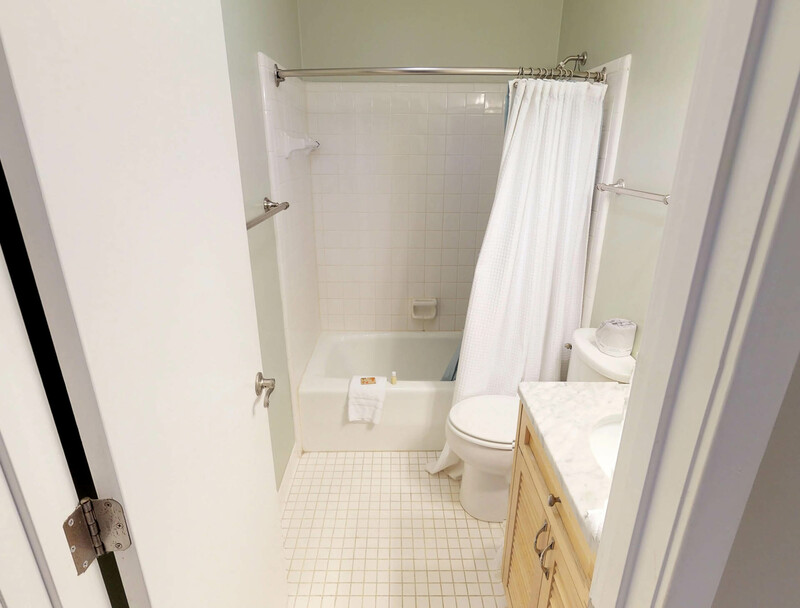 Second floor hosts two bedrooms, each with their very own private baths, as well as a washer and dryer. 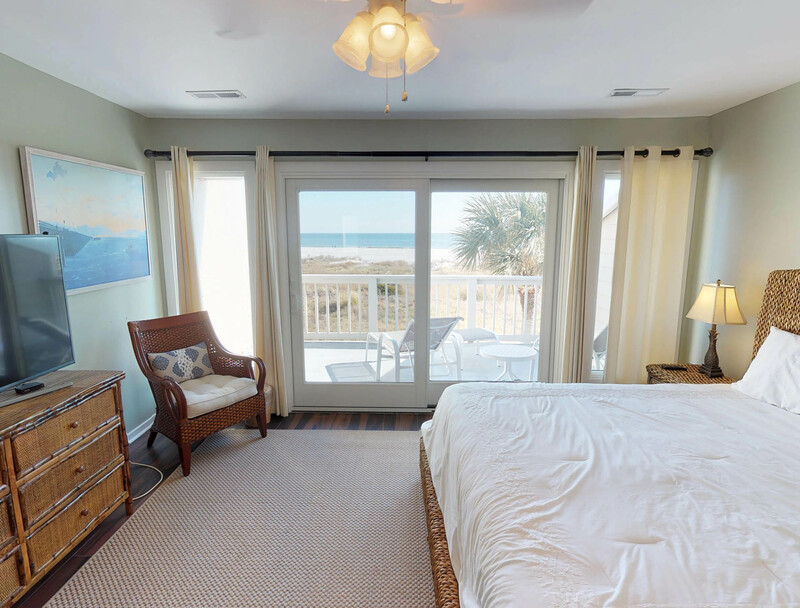 The master suite boasts a private balcony with spectacular ocean views. Off street parking available. WiFi & Linens included. No Pets. No smoking. Bedroom 1: 2 Queen Beds; Flat-screen cable TV; Private access to hall bath (shower/tub combo). 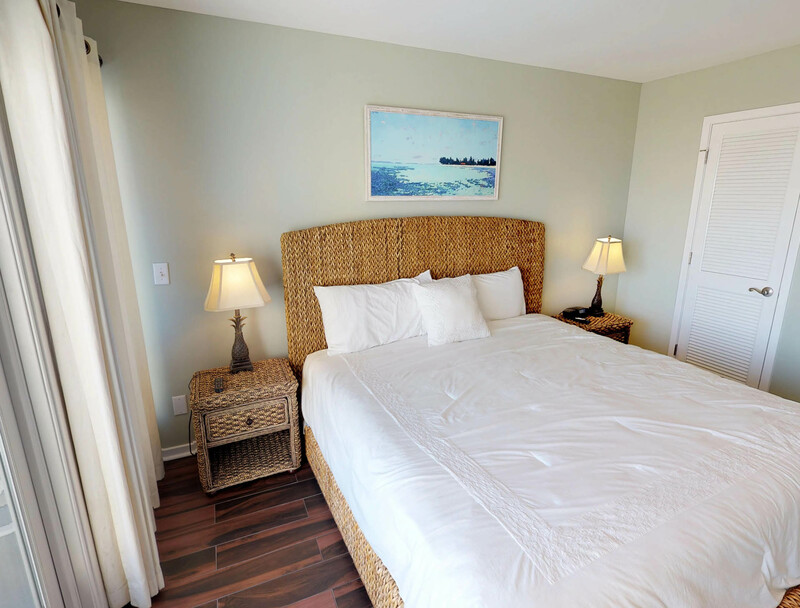 Bedroom 2: King Bed; Flat-screen cable TV; Private bath (shower/tub combo); Private oceanfront balcony. Bedroom 3: 2 Queen Beds; Private bath (shower/tub combo). *This is a Sunday-Sunday rental from 6/2/19 to 8/25/19; 4 night minimum in off season, Weekly only over Holidays*. **The city of Isle of Palms ordinance allows a maximum sleeping capacity of 8. Wonderful view to a beautiful beach. how to leave bedding, whether or not to leave dishwasher running upon departure, whether to totally remove anything from the fridge, etc. Thank you for your input. Island Realty provides departure information with these details inside each guest check in packet. I'm so sorry if our team did not communicate the location of those details well enough. We are so happy you enjoyed the condo, and hope you can return again soon! We had a great week. The location of this condo was perfect. Beach access was easy and our grandsons had a blast playing and shell collecting. 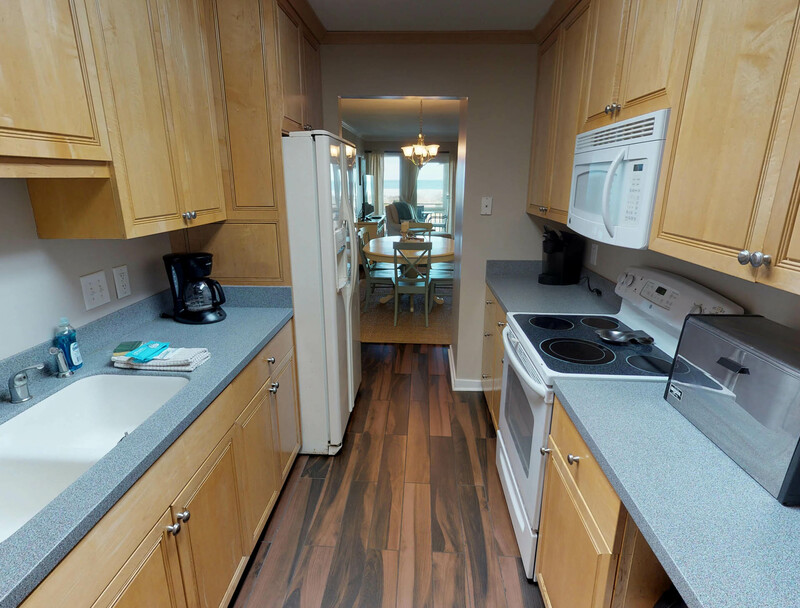 The condo was clean, well-kept and the kitchen had everything we needed for our meals. We are so glad you enjoyed your stay, and appreciate the positive feedback. Rental unit was exactly as described and photographed. The location was perfect for both beach goers and experiencing Charleston and surrounding area. The only suggestion I have is to have an alert system for those in Wild Dunes Resort. We experienced a situation in which a warning and information was needed. A vehicle struck a pole causing both a lengthy power outage and the inability to drive out of the resort. With only one exit road blocked we could not leave and worse yet we had great difficulty getting information. The only way we finally found out that the road had reopened was to drive to the spot to see if traffic was moving. We live in a community in PA where we are alerted by text and/or email when there is a problem and when it is resolved. You could have guests sign up for alerts as part of the registration process. Lack of information is annoying at best and in certain situations could be dangerous. Please consider. We are so sorry this occurred during your stay! This is certainly not a common occurrence. Island Realty does have an application in which guests can download to receive alerts, and we are now working with a text application too. We do our best to communicate as a situation arises, and hopefully these applications will be even more helpful. 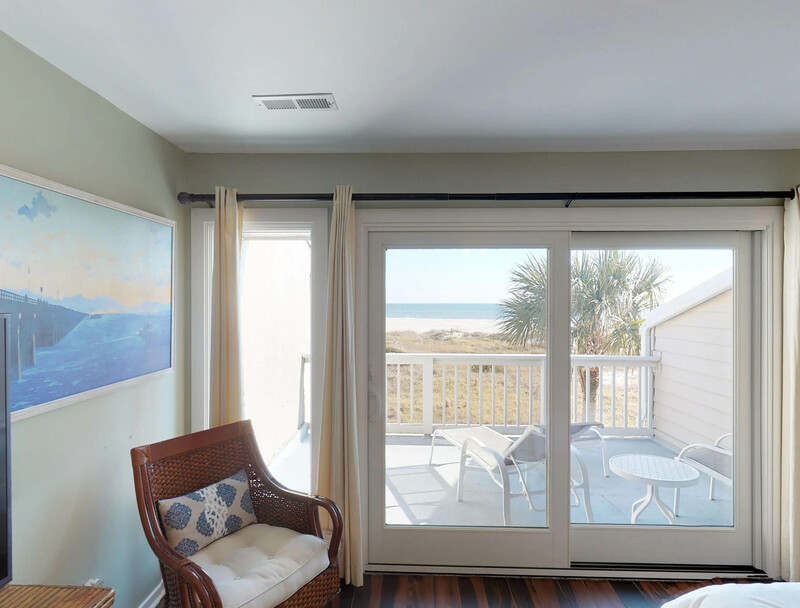 We really could not have been happier with our rental house on IOP! The house was beautiful, well kept, and clean. The bed in the master (the only one used) could use an update soon. Bring bug spray,the mosquitoes are terrible between the house and beach! It was a lovely, remodeled rental. Beds were in descent shape, and lots of extra bedding in closet. View was as seen in website. The walk through the dunes to beach was horrible with bugs that left us all with many many bites. Weather was great so pool and beach time were plenty. Loved the place!!! Can the boardwalk to beach be extended? The condo and location was beautiful. Our stay was enjoyed very much by our family. Truly, we have been visiting and renting from Island Realty for over 7 years. This was the most beautifully furnished and well kept place we have stayed. 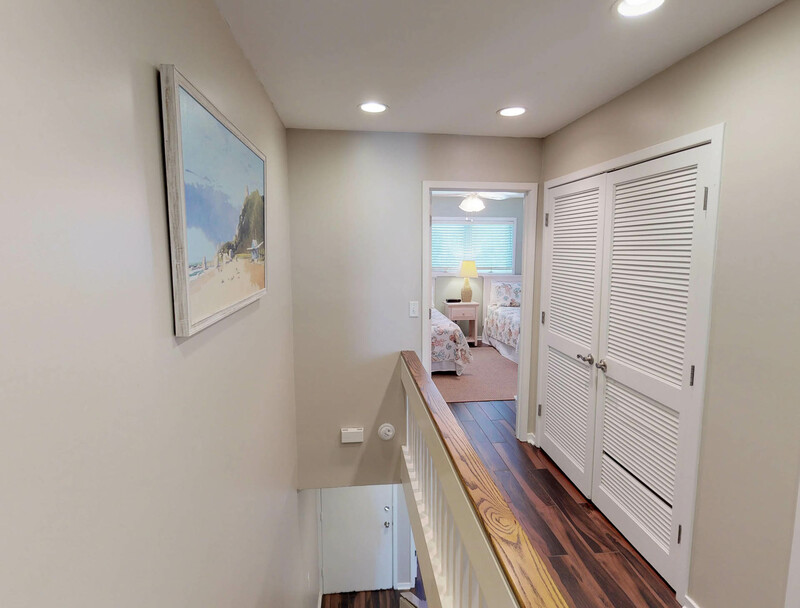 We were wondering if the Beach Club home owners would consider extending the walk way to the beach so that guests would not need to walk through what I jokingly called the Isle of Palms Pond to get to the beach. We ended up walking to the general beach access to avoid the pond. Additionally, the standing water at the outdoor shower of our specific condo made it difficult to access to shower off and walk to the pool. Also, we were not allowed to rent a Lightening Bug due to parking. There was amply parking spaces for all quests of our building as well as the surrounding buildings. We would like for this rule to be reconsidered for future renters. UPDATE April 2019: Great news! The nearest beach boardwalk has been extended through the dunes. We hope you can return to see the improvement. Thank you so much for noticing the care the owners have placed in the furnishing of this rental. Please do let us know if you have particular parking needs in advance. The water resting around the outdoor shower has since been resolved. 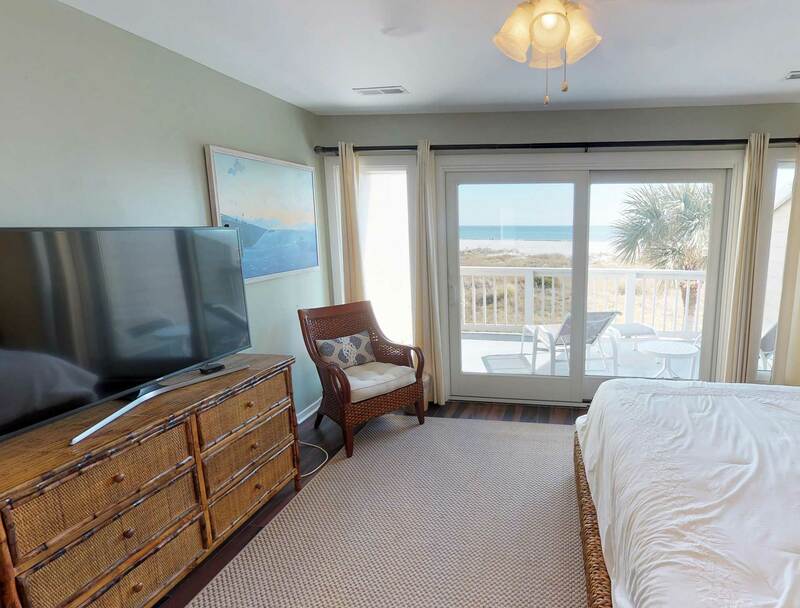 Gorgeous ocean view downstairs and master bedroom . Love this quiet place. The whole experience was great. From the booking process, to staying up to date with the Hospitality app, to the actual stay, it was impressive. The location and condition of the condo was superior. The views were perfect. I would definitely stay here again. We are thrilled to hear the Island Realty Application was effective and useful before and during your stay. Thank you for sharing! This was a very nice place, clean and comfortable, the kitchen was well-supplied. It has an easy access to the beach. 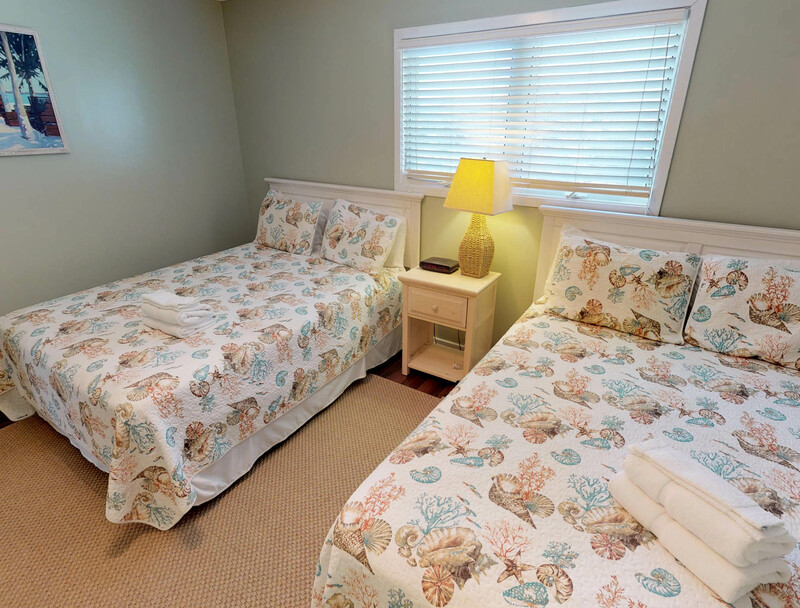 Villa 69 is very tastefully decorated and very clean! The view from the screen porch is lovely. We certainly enjoyed our stay. My only comment would be that there needs to be more coffee mugs. There were five and one was chipped - in a condo that sleeps 10! Wonderful! Great unit beautiful beach! We've stayed at this property 5 or 6 times in the past several years. 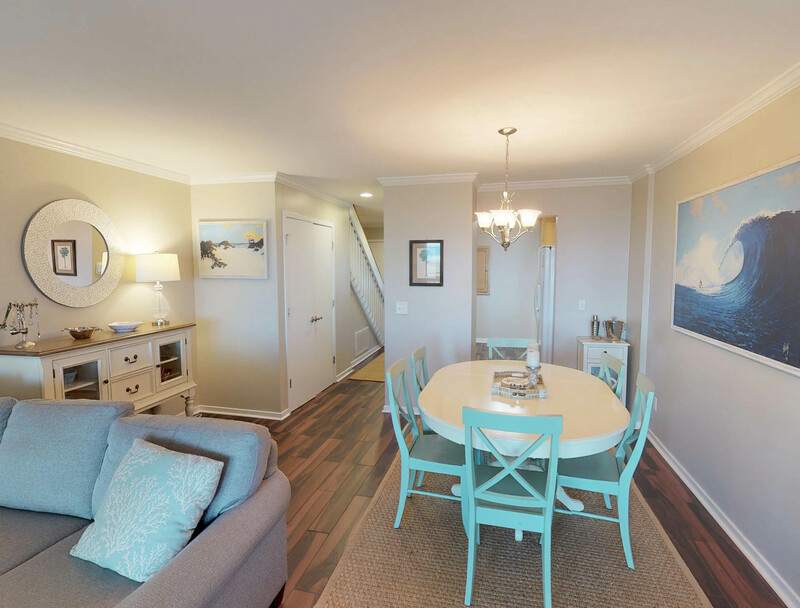 We love the layout of the condo (both a porch and a sun deck) and the proximity to the beach. This year we got a pleasant surprise; the condo has been completely redecorated and it looks great! Thank you for noticing the wonderful updates provided by the new owners. Loved the remodel. New furnishings were beautiful and comfortable. Everything needed was in the unit. Our rental was in excellent shape when we arrived. It was perfectly cleaned and ready for our arrival. The view was beautiful and we especially loved the deck off the master bedroom. Frequent Wild Dunes visitor. First time in Beach Club and pleasantly surprised. Villa was big (definitely good for families), well furnished (updated from the site picture), with great air conditioning, and very clean. Nice access to the beach and there is no erosion at this area. Will consider for our next visit. The condo was very clean which was a top priority and I would rent it again. It's beachfront and the view is wonderful though it is pretty far from the ocean. It does need the decor updated, but it was still comfortable. I loved the shelves of mystery books as my husband fishes a lot. (My middle initial is F.) We did have a few minor issues which were fixed immediately by Island Realty. Much appreciated. We are so happy that you enjoyed your stay! This property recently has undergone new ownership and has plans for furniture and decor updates this winter. We hope you will check back in on the updates in the summer of 2017. We had a marvelous vacation. The condo was so very nice. It was well stocked with every type of item you would ever need. The weather was picture perfect. Everything was very clean and we will definitely be back. The fall is the perfect time of year to be at the beach!! We appreciate your positive feedback and hope your next stay is just around the corner! 69 Beach Club has some planned updates for the coming year. Please do not hesitate to check back in with us. Lovely, but lots of stairs! Lovely place. 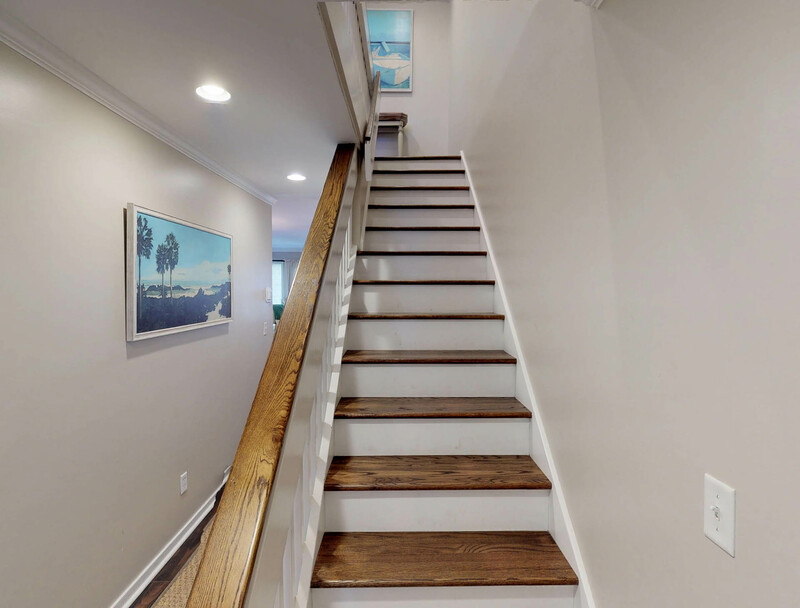 Don't reserve this unit if you are unable or dislike stairs. I wasn't prepared for that much stair climbing! The sliding glass doors are a bit hard to open and close, but do-able. Lovely view. The unit was great! The residence was clean, so clean we did not feel like we needed to do our normal pre-cleaning that we usually do in other rentals. We were evacuated due to Hurricane Matthew, the owner of this unit stopped by to check on us the night before the mandatory evacuation. He wanted to make sure we knew about it and even offered to bring us some gasoline for one of our cars that was nearly empty. A fine man to be sure. We only had a couple nights, but I plan on a return trip soon. Island realty issued a refund for the unused nights. While we would not have chosen a hurricane, we were treated extremely well by Island Realty and the owner. We appreciate you and your kind words during a difficult situation. 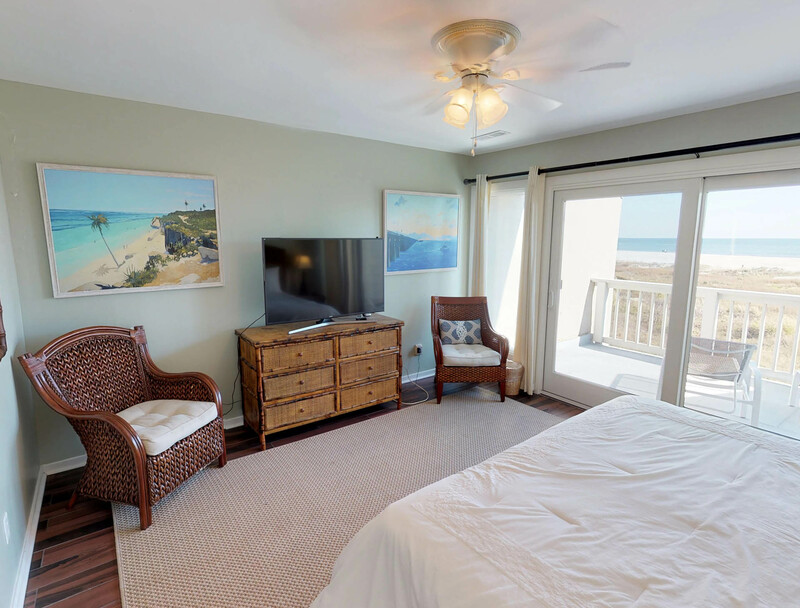 Wonderful to have Ocean Front view and easy access to the beach. The condo was comfortable, very clean, and a pleasure to stay in. The only problem was with the sliding doors, they need to be repaired or more likely, replaced. They are very difficult to open and close, and the top floor one locked itself when closed, leaving two guests stranded on the deck for 1 1/2 hours until other guests returned to the condo and let them in. Easy access to the pool was another great convenience and used every day. Thank you for your positive and helpful feedback. The sliding glass doors have since been lubricated for smoother operation. Nice rental in a great location. But sliding doors leading to porches on both levels are so hard to open and close that they are almost unusable. Thank you for your feedback and positive ratings! We appreciate your input, and have since adjusted and lubricated the slider doors. The condo is ocean front and that's the best part for us. We can wake up and see and hear the ocean all day. Thank you for staying with Island Realty and at 69 Beach Club Villa. Stay tuned for some interior upgrades for the summer of 2017! We've rented this condo for several years and always return when it's available. Location is fantastic, having a screened-in porch, outdoor shower and sun deck is rare and they property is thoughtfully appointed. Furnishings are a little dated and the sliding doors were a little sticky, but everything else was fantastic and we'll look to rent there next year roo. We are thrilled that you will be looking to return next year, and look forward to revealing some updates in furnishings for the summer. Thank you for sharing your positive experience! My family loves staying at the Beach Club Villas. They are just the right size for our family. We are steps from the ocean or the pool. You can wake up with the sounds and sight of the ocean. Our condo was close to shopping and other sights we wanted to visit. The staff at Island Realty makes sure your stay is perfect. We will be back in August to enjoy the beach again from our condo at BCV. Thank you to Island Realty. Thank you for sharing your good experience. We are thrilled you booked to stay with us again in August! Very good experience from start to finish. The reservation process was easy and the rental was everything it said it was online. Very nice, very clean, it was perfect!!! Thank you so much for taking the time to make this review. The homeowners take very great care of the property to ensure your enjoyment. We hope you can return next year! Wonderful location. Great ocean view. Would definitely go back. Fabulous view and location. Loved the screened in porch. Kitchen and baths nicely updated. Very clean. Outdated furnishings. Comfortable beds....nice quilts. 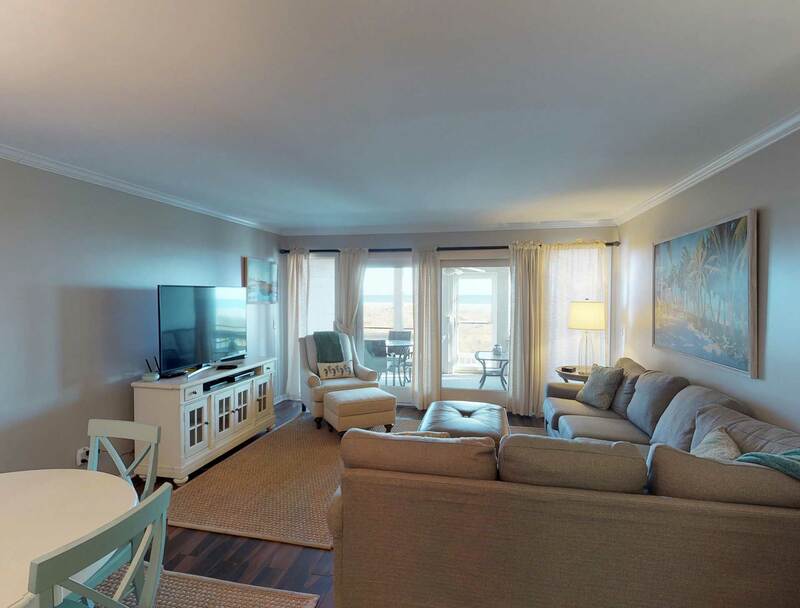 Wild Dunes Beach Club Villa, Isle of Palms S.C.
We were very pleased with the condo on Isle of Palms. Enjoyed our experience at Wild Dunes. The property was clean and the kitchen was well equipped. Just a personal preference, could use a little updating but overall would recommend this property. The property managers were great. Loved the app and used that a lot for concierge services and restaurants. Great location on Wild Dunes. Spectacular views from the 2nd floor master bedroom. This condo has everything you need.